Even in the middle of the World Cup, the mercato is in full swing. It is time for clubs to start shopping and strengthen membership for this season and next. With players revealed last season and clubs that have revised their objectives upwards, the little bumps and financial fair play it will probably be very lively. Rumours, big shots and soap operas, that's what football fans will be waiting for. 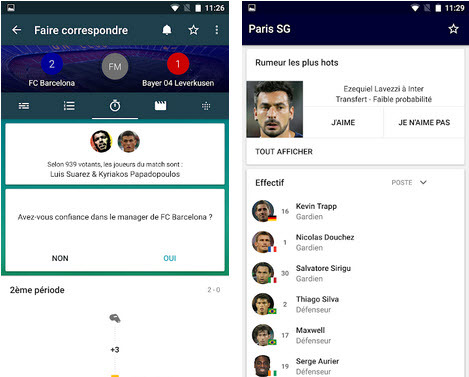 So, to find out which star will sign for PSG and which new move we have in store for Barça or Réal de Madrid, here is a selection of 6 free applications to get scoops before the others. 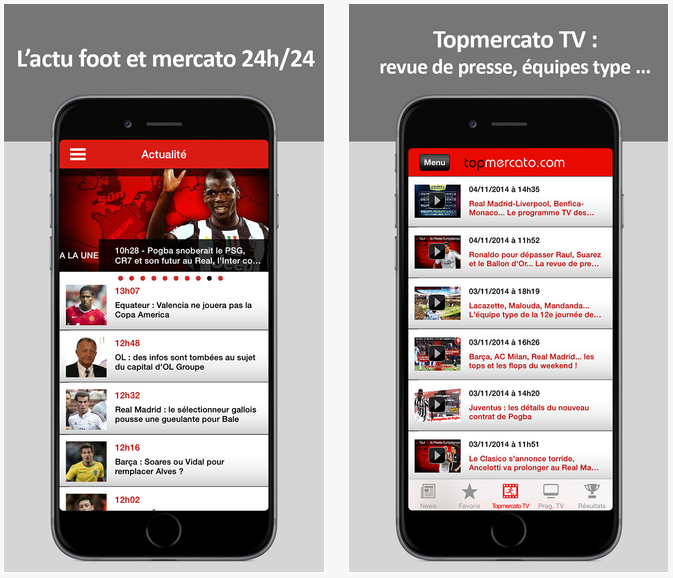 Find the best of football and transfers on your smartphone or touch tablet thanks to the Foot Mercato application. A true reference on the web, this free application is a great success thanks to its reactivity, but also and above all to its wealth of information. Indeed, with it you will be able to follow the mercato live, but also the rankings, results, and much more! In the same vein, we also find the Top Mercato application. Aesthetically more sober, this free football app is just as effective for tracking mercato, clubs, and results. In addition to accessing hot topics and exclusive news, the application offers you many videos and interviews. This is something to be unbeatable in football and more specifically on player transfers. The Forza Football application is also one of the most practical applications in the mercato season. It offers football fans the latest football news and especially the new transfers from the major European clubs with the same level of probability. Among them are PSG, AC Milan, FC Barcelona, Manchester United and Real Madrid. Just that! 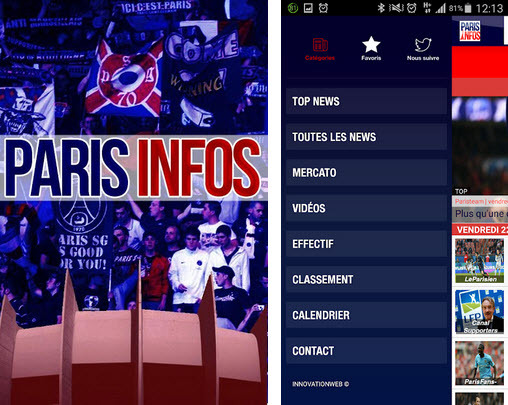 If you are a big PSG supporter, and you are only interested in Red and Blue transfers, you can always download the Paris Infos application for free. You will be able to receive all the news of your favorite team on your mobile device, access upcoming matches, rankings and results. A good way to find out if Verratti and Thiago Silva will continue or not in Paris next season. 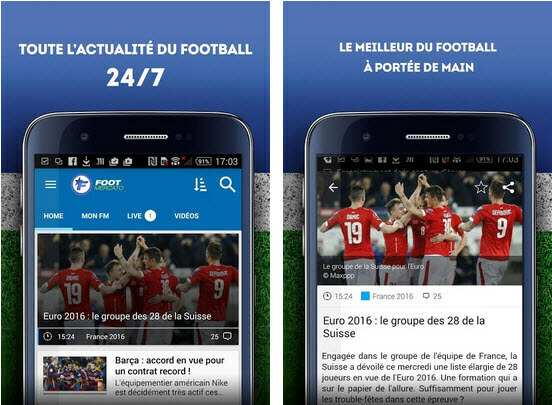 Finally, if you are looking for a more general sports application, which gives you information about the mercato but also about other sports, you can always choose L'Equipe.fr. A true leader in its field, L'Equipe has everything to please sports fans: specialist journalists, exceptional interviews, live match results and much more. An app to put in every pocket without exception!